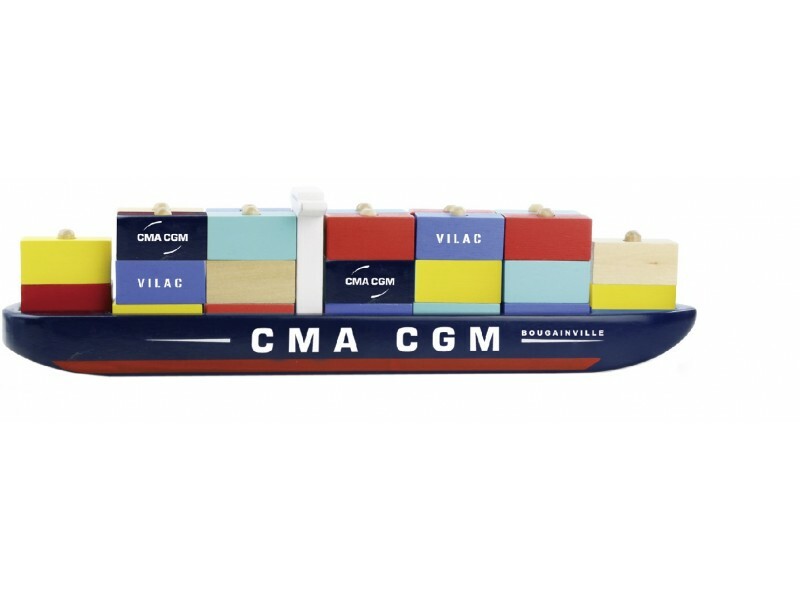 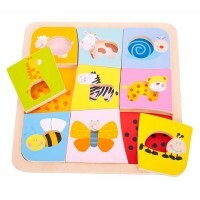 This fabulous 35 piece stacking wooden container ship is bright, colourful and perfect for little ones. 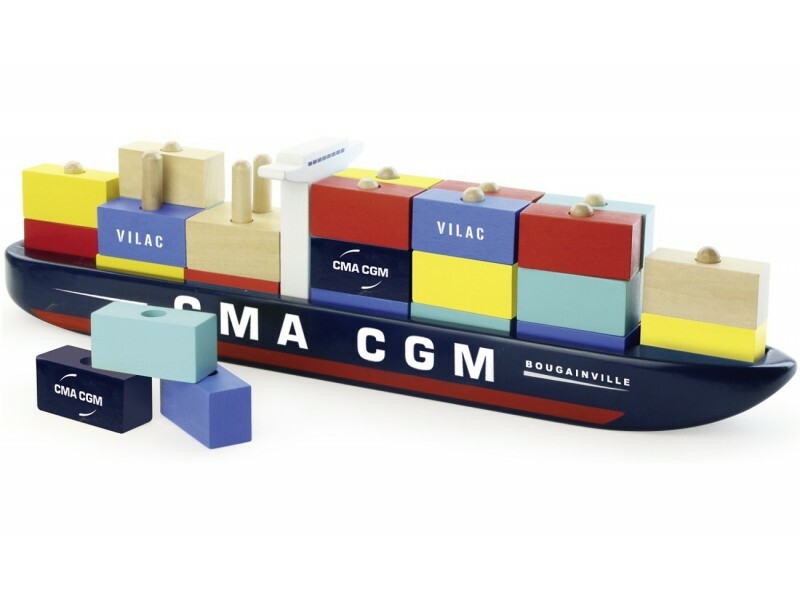 This big 40cm long container ship features a dark blue hull and 12 posts on it's deck. 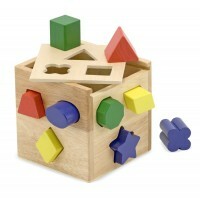 The set comes with 34 different coloured blocks that look like containers to stack onto the ship. 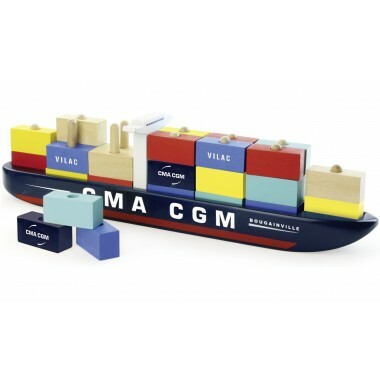 The stacking container ship is perfect for children aged 24 months + and promotes hand-eye co-ordination, colour recognition and problem solving as well as being a fun and unique toy to play with.